Danso Rena... hmmm... I sorta see it. I predict this girl will be trouble... Did you see the attitude which she had when she walked in I know she did it on purpose but dayum... she's a little fireball. She'll either become really cool or really annoying... time will tell. The way she says her name is confusing. 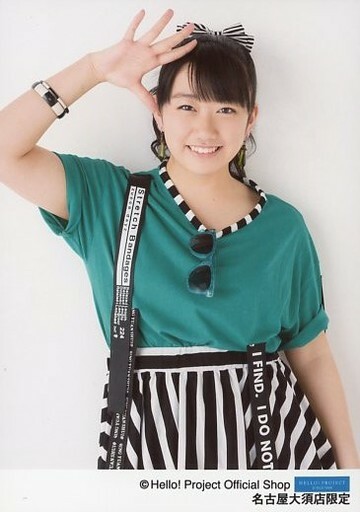 She says it like "Iko Marina" rather than "Ikoma Rina"
lol somehow this girl caught my attention xP looking forward to finding out more about her and seeing her in a lot more future things! i meet my nogizaka46 oshi in the first sight..
she get to be in the center on their first cm. 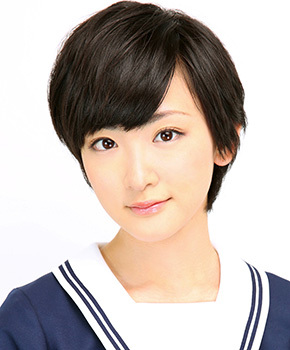 ^ .. Is Ikoma Rina ?? YouTuber jasminestea performs magic again (arigatou!!) this time a tribute to Rina Ikoma!